Hands-on clearing creates transformation and alignment with your clarity, joy. 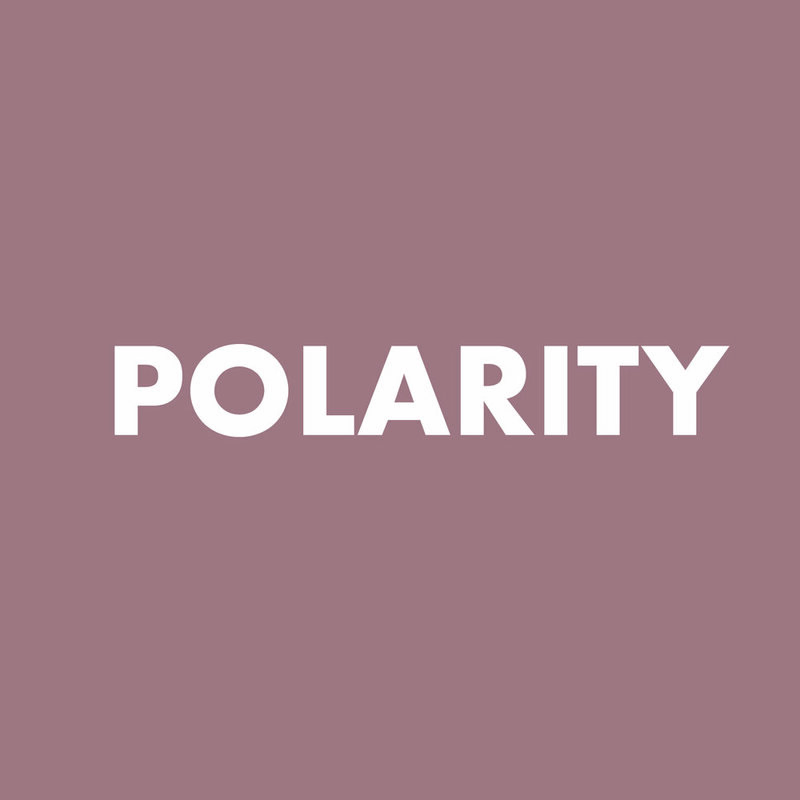 Polarity is hands on healing that creates profound alignment and balance for your entire energy field. It balances the elements: Fire, Earth, Air, Water and Ether in the physical body and energy field. This allows full connection between the positive and negative poles, allowing you to have clear access to your happiness, peace, manifestation and joy. Realizing Your Sublime Energies (RYSE) – a powerful way to empower and transform. This deep modality is a series of five sessions which build toward your initiation to your highest blueprint, or soul’s potential. It works with the entire energy field, and also supplies healing and release of cellular memories, past traumas along your life cycle, and a wonderful balance and merging of your inner male and inner female. Usui and Lightarian Reiki together are powerful and very calming. This is full-hand contact to give you peace, relaxation and nurturing for body, mind, heart and soul. (polarity, RYSE, Reiki) along with sound and crystal healing. All sessions include conversation before and after your session, along with a lighthearted time with angel cards and other decks. SoulSpace is a special two-hour session which includes a combination of conversation/coaching, Polarity Therapy, Usui and Lightarian Reiki, Crystal healing, Aromatherapy, sacred sound healing and an angel card reading. All sessions are customized for you. A special gift to yourself or someone you love. Two-hour session: Sliding scale, $175 - $195, your choice. Balances mind, body and spirit and aligns you to your highest being. Connects you to your Light Body and moves you toward your soul’s purpose.Two sessions are required for The Reconnection, received within four days of each other. People have reported mystical occurrences, synchronicities, and other wonderful occurrences. Two session: $333* for both. Speak your heart and mind; receive heartfelt listening & intuitive guidance. 90 min. Coaching and Energy Healing Combo. Great for deep release with compassionate listening and energetic support.